From 9 January 2019, the government’s new ban on pensions cold-calling takes effect. 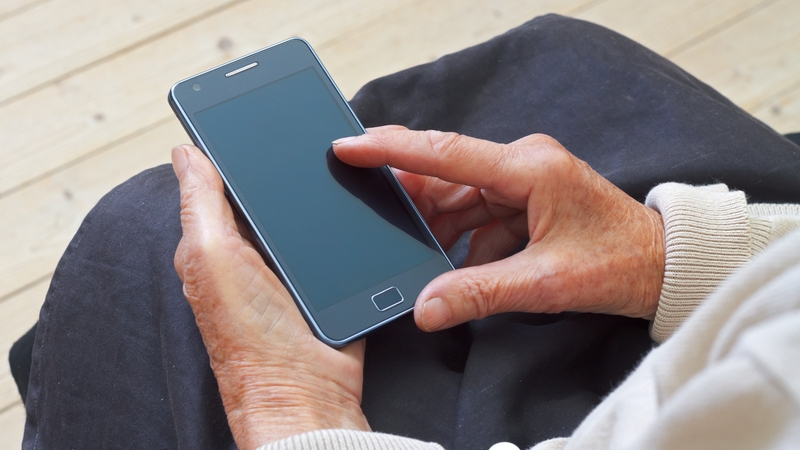 Making unsolicited calls in regard to pensions is now illegal, and any business found to be breaking the law will face fines of up to £500,000. Data published by the Money Advice Service recently revealed that as many as eight scam calls are made every second in the UK, totalling 250 million unwelcome calls per year. Meanwhile, research conducted by the Financial Conduct Authority (FCA) suggested that pension scammers stole an average of £91,000 per victim in 2018. Commenting on the ban, John Glen, Economic Secretary to the Treasury, said: ‘Pension scammers are the lowest of the low. They rob savers of their hard-earned retirement and devastate lives. We know that cold-calling is the pension scammers’ main tactic, which is why we’ve made them illegal. The ICO website can be accessed here.